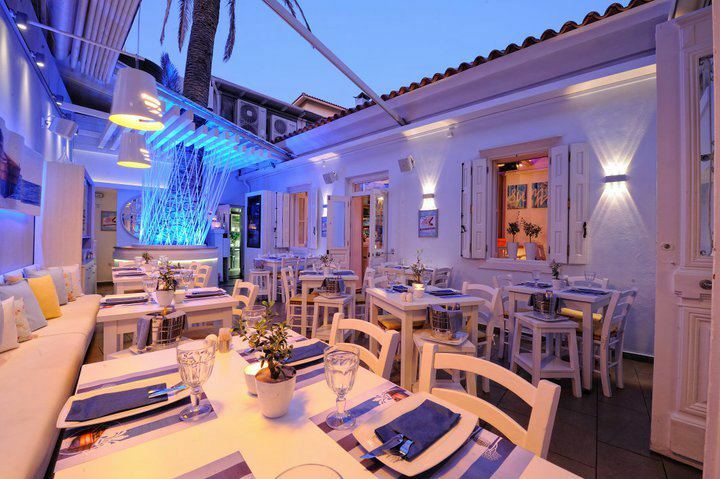 A place dressed in white... with style and fun mood, a Party Restaurant that every night its heart beats in the rhythms of the city.... Dish... a "plate" with lots of flavors, great mood, fun and livelihood and almost 24hour operation! In the area the white color is dominant with small touches of color decorative details. A bit further the huge coconut tree gives out an exotic note to the scenery. The restaurant area is relaxed and cozy giving out a warm atmosphere and in the bar you will find Andy Warhol decorative touches and the always welcoming bar for drinks and chat. The rhythms start early in the morning for a relaxing coffee and sweets and at noon you can enjoy your lunch or a break from work. At night, Dish is the place to be, the rhythms are going high and the music is loud and funky up to the first morning hours. 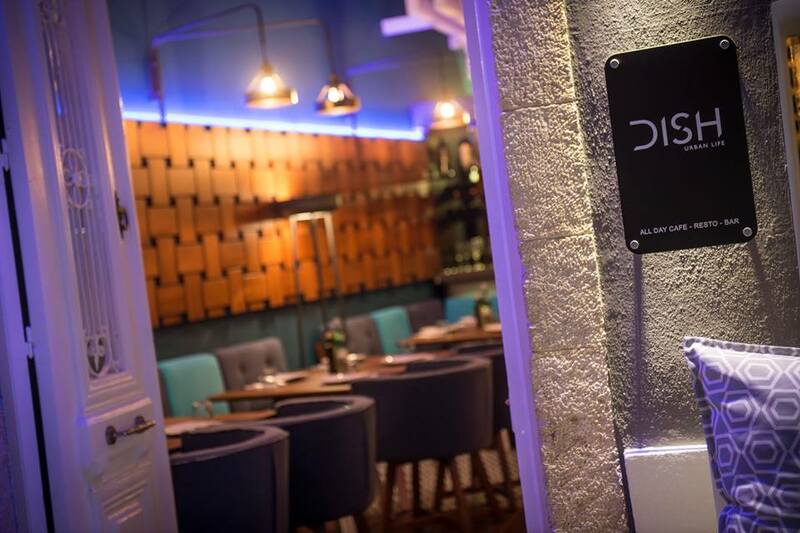 In the heart of Heraklion, a place that sets the tone with distinctive style, personal service and unique. tastes!